Now is a good time to revisit the 1958 essay in which Leonard Read examined how a pencil is made — and how it is miraculous that a pencil is made at all. The lead alone is complex, he explains. It’s not really lead. To produce it, graphite is mined in Ceylon. The graphite is packed and shipped, then mixed with clay from Mississippi. It is treated with wetting agents — such as sulfonated tallow, which is formed when animal fats chemically react with sulfuric acid. The pencil receives six coats of lacquer. Lacquer has numerous ingredients, including castor oil. Think of all the chemists needed to create the paint — think of all the castor bean growers needed to produce, refine and ship the oil. That brings us to the eraser. It is made from “factice,” wrote Read, a rubber-like product that is produced by rapeseed oil from the Dutch East Indies reacting with sulfur chloride. To be sure, an awe-inspiring amount of work goes into producing a pencil. Millions of people collaborate to produce it — millions ply their unique trades and skills — yet they have no idea they are collaborating. No one person could possibly manage the millions of people — and the millions of decisions they freely make — who produce the ingredients that become a pencil. 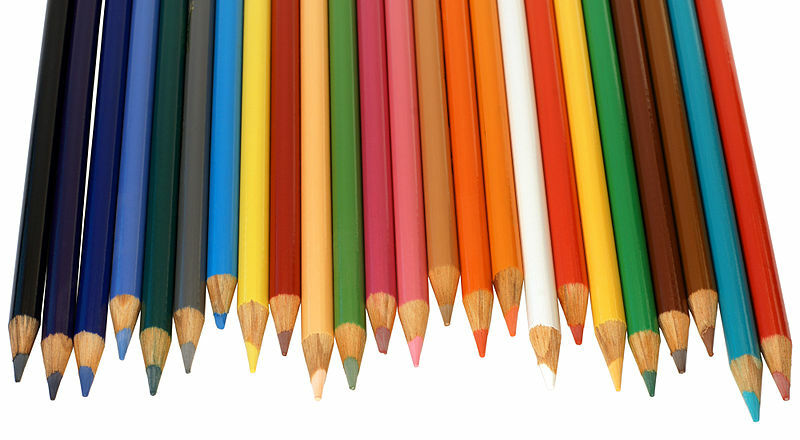 Despite the absence of a mastermind, billions of pencils are made every year. They’re produced with such humdrum efficiency that every one of us takes pencils for granted. The pencil, explained Read, is the triumph of human freedom — a triumph of creative human energies spontaneously responding to human necessity and desire. Without one government program, the need for pencils arose. Without any meddling from an Ivy League bureaucrat, the pencil was invented, produced and sold — the demand for pencils was met. It is a folly for any man, or group of men, to think of producing something as incredibly complex as a pencil. How much harder must it be to produce a car — one that consumers will want to buy, anyhow? Read concluded his essay with this advice: The best thing our government can do is leave our creative energies uninhibited — remove the obstacles that prevent human creativity and innovation from flowing freely. Thank goodness our government hasn’t taken over any pencil companies yet. It would be that much more costly and difficult to write to our congressmen.